Direct Injection and Continuously Variable Valve Timing delivers 250 Horsepower and Torque of 260 lb-ft. 2013 Acura ILX 2.4L is one of the top level competitors of 2013 Buick Verano and it produces Torque of 170 lb-ft that means it’s new and improved engine is really working. 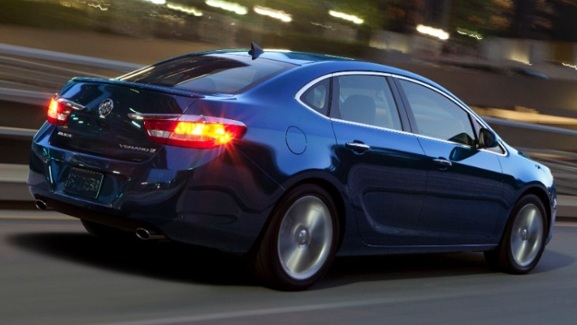 In just 6.2 seconds, one can accelerate Buick Verano Turbo from 0-60 mph. The2013 Buick Verano Turbo is a luxury Sedan model and it is equipped with 4-cylinder engine just like a Regal Luxury Sport Sedan. Moreover, the LaCrosse Luxury Sedan is available with standard 4-cylinder engine that is coupled with eAssist Technology, eAssist technology enhance the fuel economy and performance with the help of an electric motor and battery. In North America, 4-cylinder engine is employed in maximum vehicles and it is anticipated that its usage will increase up to 74% in the next couple of years. 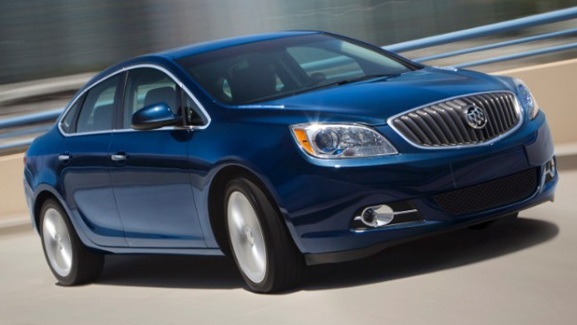 You can also choose 2013 Buick Verano Turbo either with 6-speed automatic/manual transmission. Information about prices will be released soon.